This content is © 2019 gz-breath.com | All rights reserved. 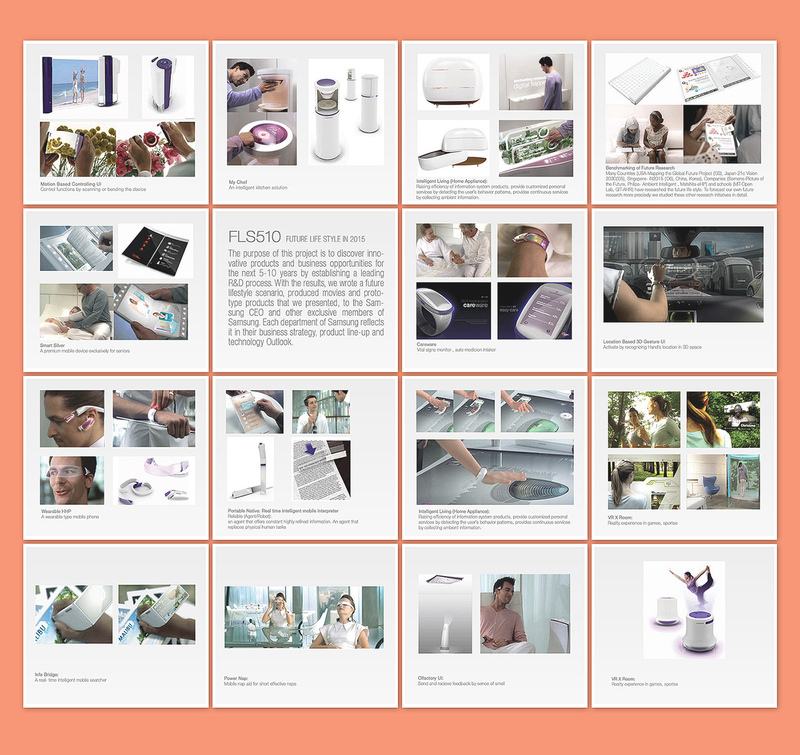 FLS510 Scenario Development We chose 21 future products among the 678 proposed product ideas that best embodied product design and UI. With the results, we wrote a future lifestyle scenario, produced movies and working mock-ups.